We dig further into the fallout with the Brooklyn Nets and their head coach Jason Kidd. 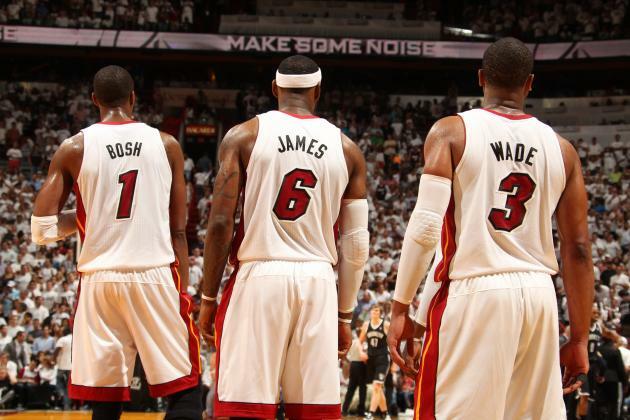 The Miami Heat’s big three have all opted out…can Pat Riley find a way to bring LeBron James, Dwyane Wade and Chris Bosh back together with a potential fourth star? We also provide you with the top available free agents in each position and some potential wildcards that may provide wicked results this upcoming season. Its time we let the “Draft” out and vent a little on this week’s edition of The Baseline.